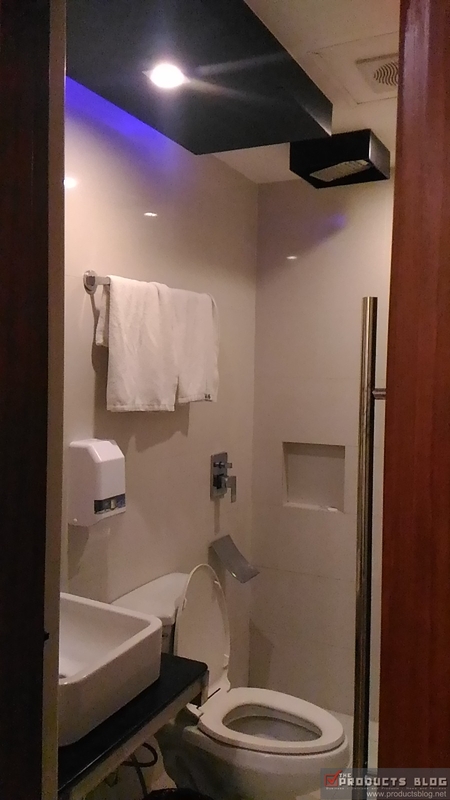 How affordable and how good are hotels in Manila? Here is another review that we are making for the information of the general public. This time this is a review of Eurotel North EDSA. This is the branch just across SM City North EDSA and Savemore. 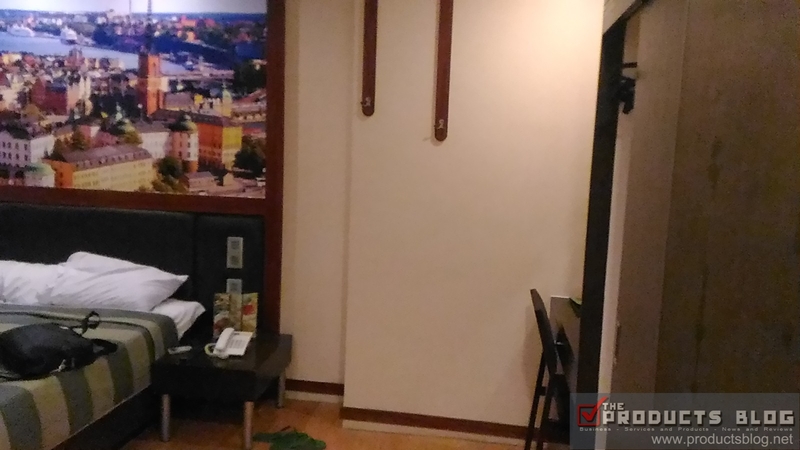 We want to try Eurotel North EDSA since we will have a foreigner guest the following week. We just want to make sure if this is a good place to stay. 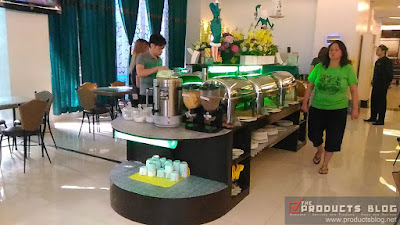 It is a positive outlook since this is "not your ordinary" hotel as we have perceived it. We decided to get their entry rate which is the STUDIO type which composed of a Queen sized bed. The rate is Php1,995 and this rate is way above other usual hotels in the area. Our expectations are high concerning the price that we have paid for just a 12-hour stay. The room that we have is pretty much standard. It has nothing new to it and for a 12-hour stay it is indeed very expensive. The room is small and there were no windows at all. It has a small flat screen TV and a closet. There was no Jacuzzi even. If you want to eat then you have to eat alone or if you have someone with you, eat on the bed. There is only one chair an the location of the table is at the dresser. This was indeed a poor room layout for me. 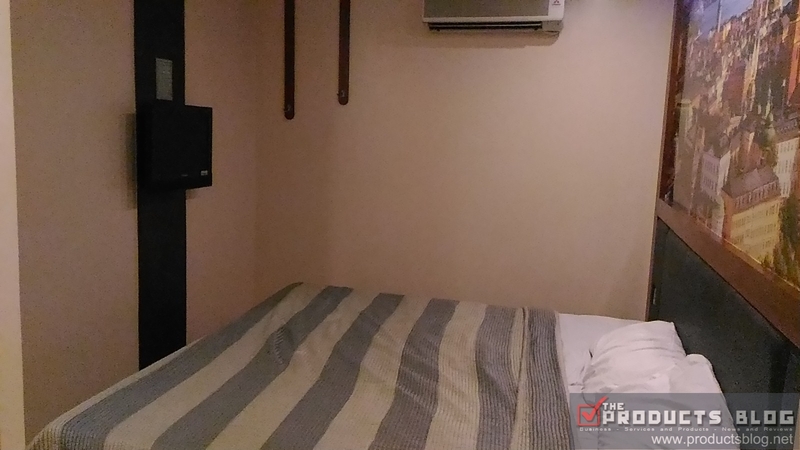 I have told you before that we were told that a 12-hour stay costs Php1,995. We were told that it is for that number of hours. Upon checking at the Eurotel North EDSA website, the actual time of stay in their rooms is from 2PM to 12PM the next day. I am very disappointed as I am writing this review. We arrived around 8PM and had an early breakfast because we just had until 8AM. Had we known we could have stayed longer at least until 12noon. No one told us about it even when we were checking out. Perhaps they did that intentionally so that people will leave their rooms early. This is indeed poor customer service. Each room accommodation comes with a free breakfast for 2. So we tried it and I would say it is good enough. 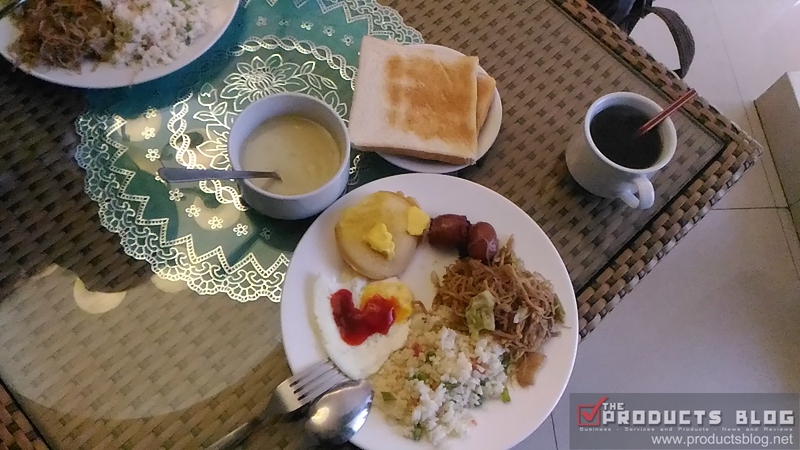 Do not expect the grandiose and super delicious breakfast like those in five stars hotel. I would say their Filipino breakfast is good enough. 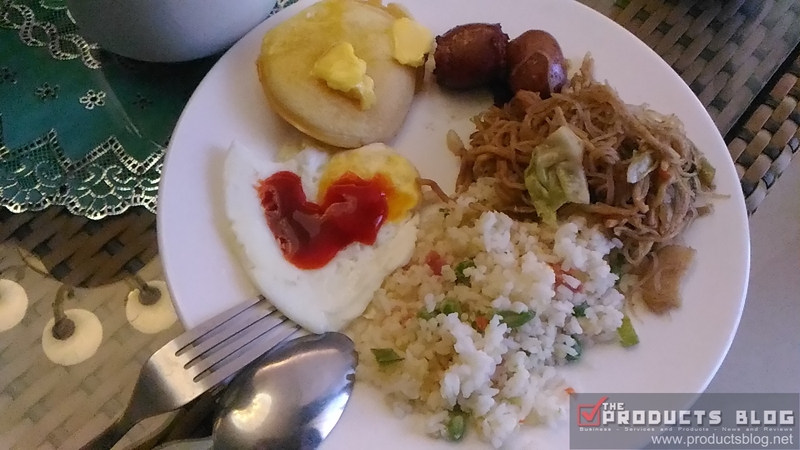 Food choices were very limited to the usual eggs, pancakes, fried rice, longganisa, pancit and others. You can also have coffee, bread and soup. Despite the nice ambiance outside and the good welcoming condition at the ground floor, this hotel is far from being a good choice. I would not dare stay once again at this branch of Eurotel. They could have really told us about the check-in and check-out time but they did not. The rooms are far from commendable. 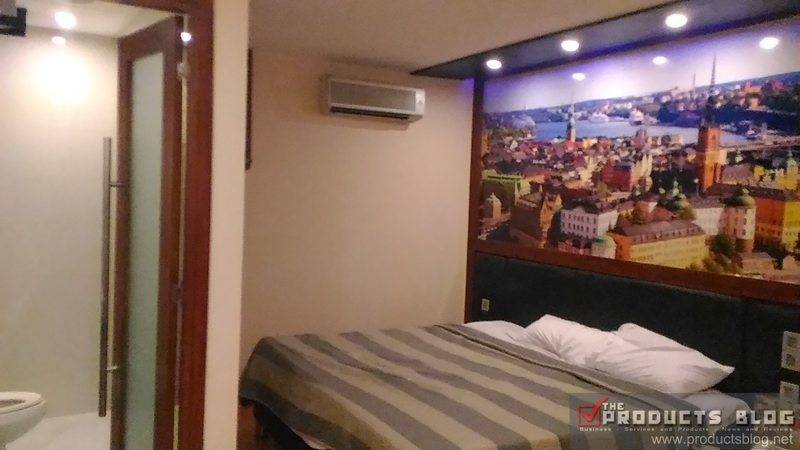 Have you experience Eurotel North EDSA? Share your feedback in the comment section.